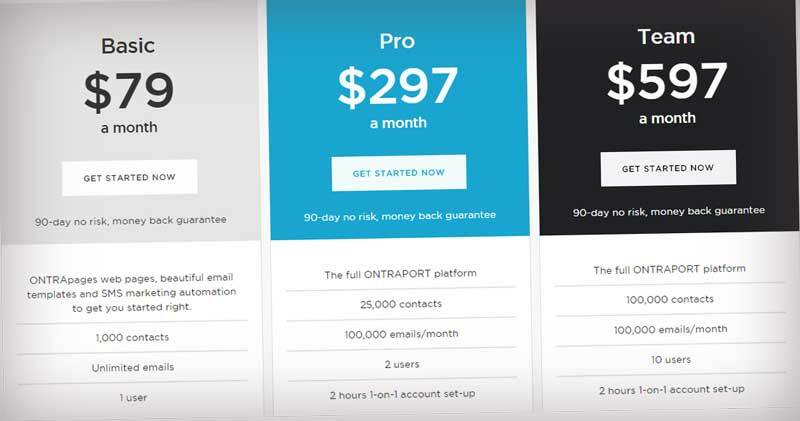 Ontraport Review – Business Automation and Email Marketing System in One! 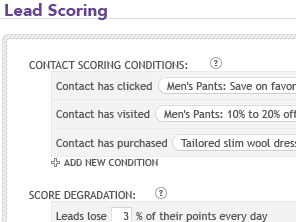 Ontraport lets you do more than just manage your contacts, it boosts your sales and creates better experience for your customers. It’s a powerful platform that helps you run your business online. It sends your email marketing automatically, collect payments from purchases, send your digital products when payment is confirmed, manage and your affiliates, start your own premium membership site and much more! 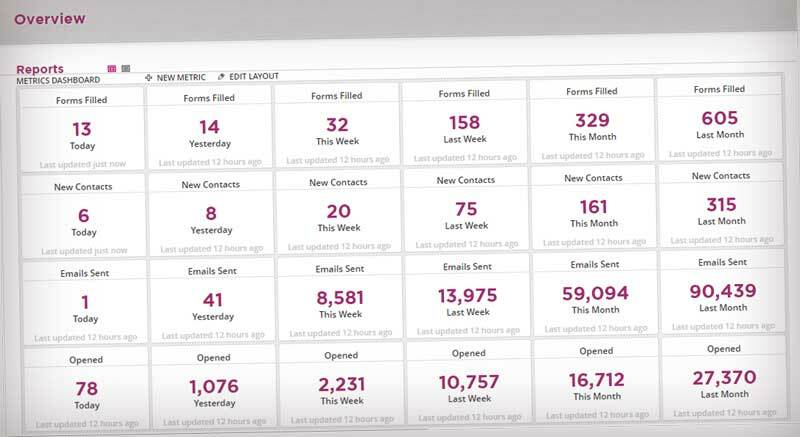 Smartforms are forms you can design and build from scratch and embed on your webpage to collect leads for your business, subscribe to your newsletter or sell products with order forms. Information collected is stored in one database. 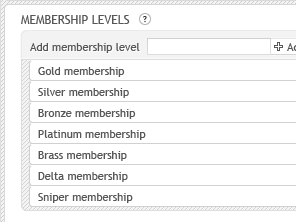 Create groups as email lists. The data in Ontraport is highly searchable making it very easy to find names, emails, messages and forms a client may have filled out. 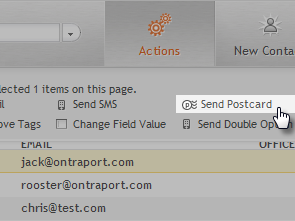 If a client requires a call from a human or some mail, you can have Ontraport send you a TASK. This has been very handy for us when clients join our high level program SilverCircle. 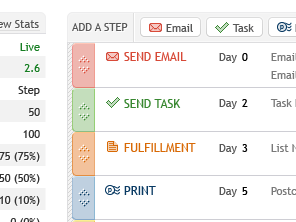 The TASK email reminds us to send something in the physical post. 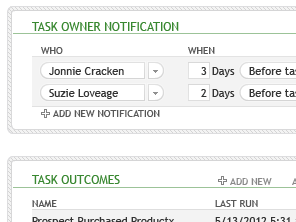 Delegate tasks and leads to the right people automatically. Identify your good leads and which actions get more interest. What should happen next once you collect the contact information? Want to send a newsletter email? A followup? A scheduled email for an upcoming event? 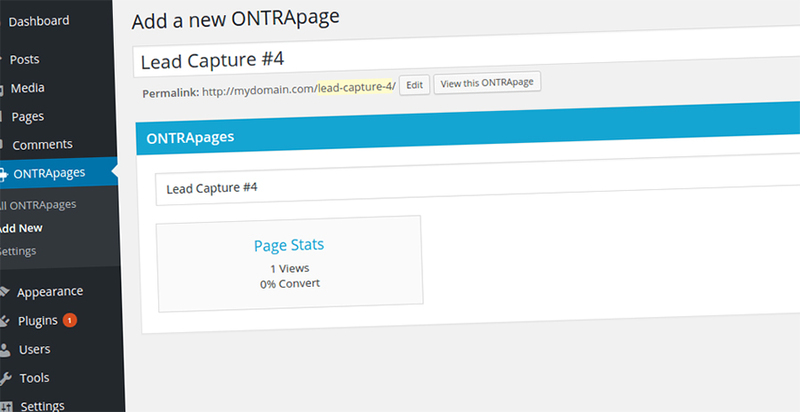 One Ontraport feature we love is the ability to tag a client with a specific interest. We can then add that client to a dedicated email sequence delivering exactly what our client needs, when they need it. We are creating relevant and useful experiences for clients. Moving away from a ‘list’ based system in the past to an email based database using tags changed everything for us. The power to custom segment and treat each client as an individual is immense. 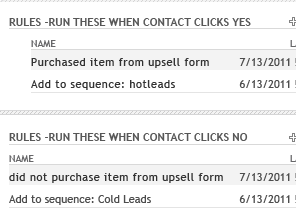 Ontraport can also make a recommendation to a client who has one product but not another via an automated sequence. There is little point offering a product to someone if they don’t need it or if they already have it. 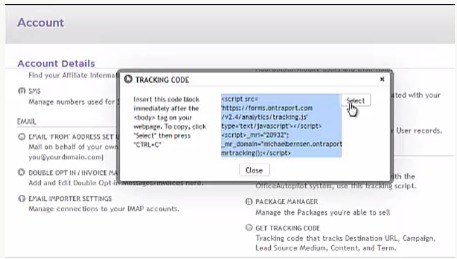 Ontraport can tell this once you allocate the right tags and sequences. Set them up once and Ontraport runs the sequence automatically. 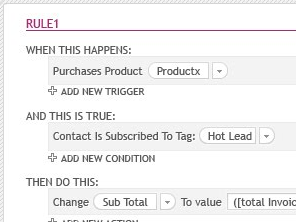 Create sophisticated campaigns by using rules to deliver specific actions when triggered such as visiting a specific website, clicking on a link, purchasing a certain product, subscribing and much more. you can even send a printed postcard. 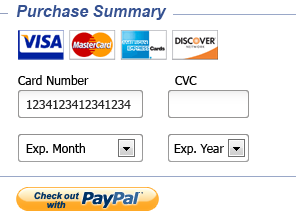 Create order forms to sell your products , send invoices, shipping options and tax collection. 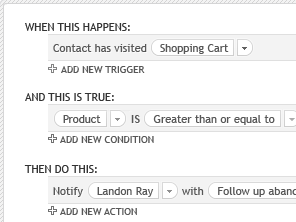 Set followups on customers who visited your checkout page but have not taken action yet. 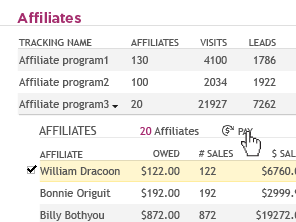 Manage and pay your affiliates within the system for the products you sell. 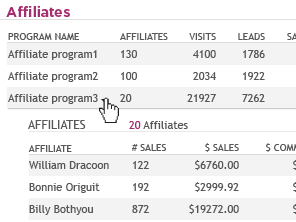 You can even create multiple programs for different sets of referrals. Set your own commission structure. 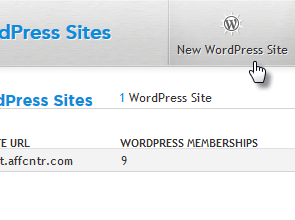 If you have WordPress, simply install the Pilotpress plugin to start your own membership area and set different membership levels throughout your site. This feature helps you track the path of your contacts through your automated builds. 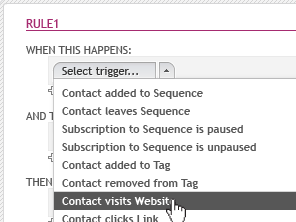 It makes it easy to identify which sequence you need to make changes to when a contact ended up on a different tag or sequence than the one you intended it to. What does the log show you? How to access the Automation log? When you access one of your contacts, you will find the Contact Record under Contact History. Will this replace the Contact Log feature? What makes this different from the Contact Log? See an overview of your metrics. You can change the layout to keep the ones that matter to your business. 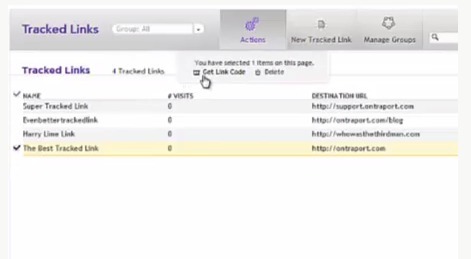 Link tracking – lets you easily build your links with Google’s URL builder integrated. 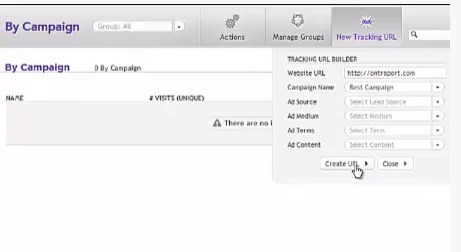 Track which campaigns are effective. 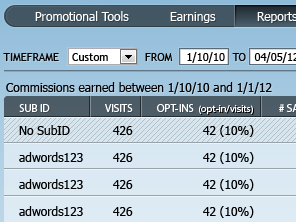 Detailed Link tracking in an email lets you find out exactly which email you sent out that made people want to visit your sales page causing them to buy. 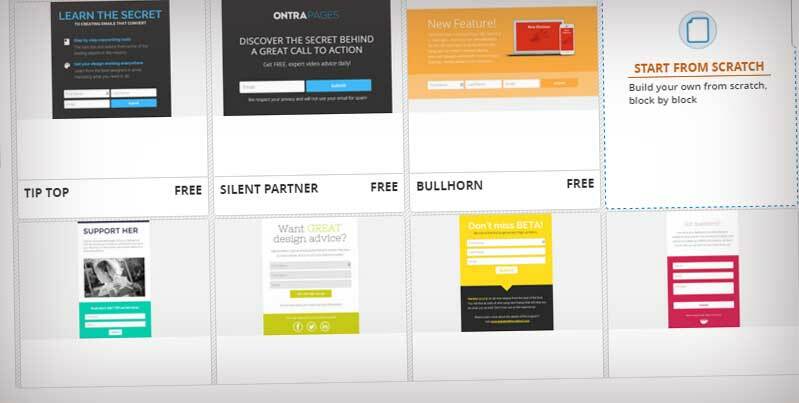 This combined with split testing enables conversions to increase as you become more relevant for your clients. 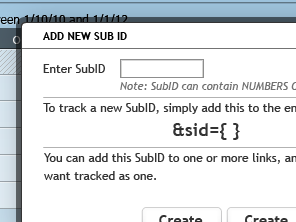 Install the tracking code to get started. Contacts API – Allows you to connect the ONTRApages WP Plugin or integrations that only use Contacts API (e.g. Zapier to add, delete, or edit contact information between various systems, FuzedApp for Scheduling connection, etc). 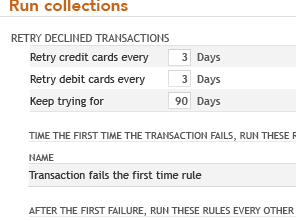 Note: This does not give access to Tasks or the Transactions API. 1. Upload and unzip the contents of ONTRApages.zip to the /wp-content/plugins/ontrapages directory or get it by searching the WordPress plugin repository. 2. Activate the plugin through the ‘Plugins’ menu in WordPress. Should your business switch to Ontraport? Create high-converting lead pages, customize webforms, track visitors, launch WordPress and membership sites, integrate Facebook and do split tests in one click. Follow up leads, set schedules, create and deliver responsive emails on time, send personalized texts and postcards, market partner programs, view sales campaigns and create customized links. Create customizable order forms, automate collections and follow ups, setup flexible payment plans, do upsells, manage your leads and send alerts. Create a powerful database, automate everything, view your stats, manage your business while travelling, integrate other tools and services. then Ontraport is for you. – we like it so much and we have switched from Aweber to Ontraport. Sign up for this business automation system HERE.